Daria??. 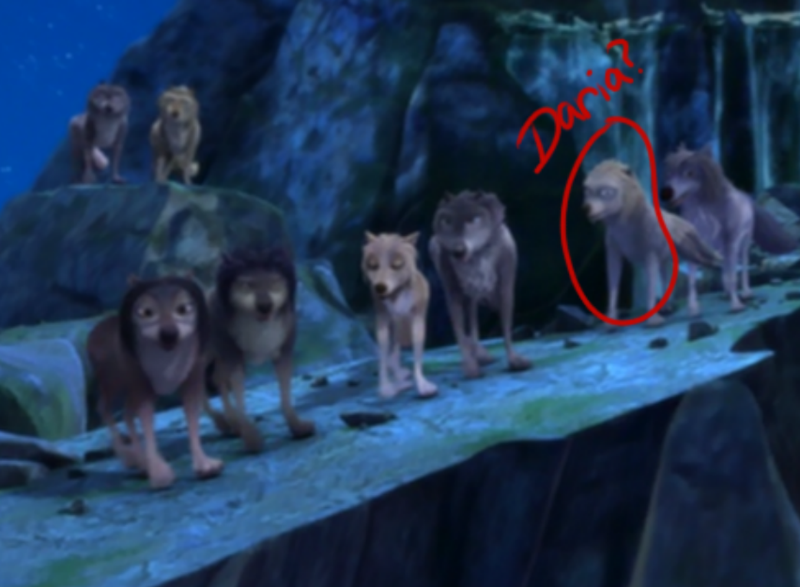 Hmmmm, Heyy Daria, what ya doing in the last scene of Alpha and Omega?. HD Wallpaper and background images in the Alpha et Oméga club tagged: photo daria alpha and omega. 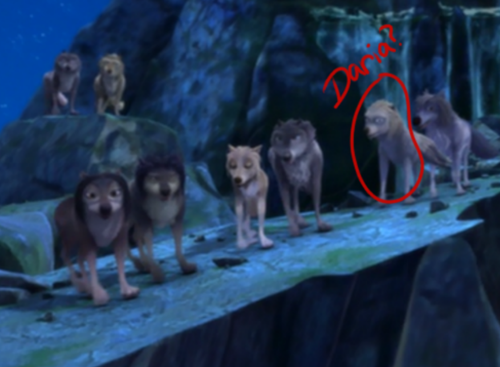 Hmmmm, Heyy Daria, what ya doing in the last scene of Alpha and Omega? Yes yes yes. It's so her witch is kinda a bummer some what. "And you will see some truths behind Crest and their sequels." -A random sad honest person from beyond. Nah I just made that up. But yeah this is sad. It's not new news for me much, but yeah..
Just to be honest! I don’t think that’s Daria.